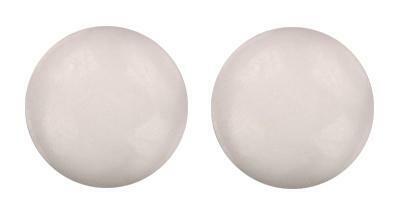 Round, white, biconvex sugar coated tablet. Spasm of the gastrointestinal tract, biliary spasm, renal spasm, diagnostic aid in radiology. INDICATIONS AS AT 24 AUGUST 1990 : Spasm of gastrointestinal tract.